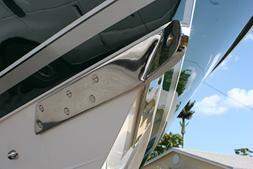 Our towing-eyes are handmade to custom fit any boat of any size. 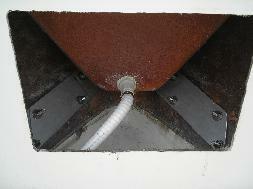 We use heavy backing plates and thrubolt with the help of 5200 marine adhesive for a water tight seal. Complete rigging packages available. 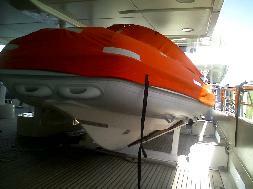 Let us know your requirements so we can put together the right towing package for you.
" Quality Isn't Expensive, It's necessary"